The concept behind Bodega Stories is rooted in my youth. My name is Amaris Castillo and I’m a journalist. 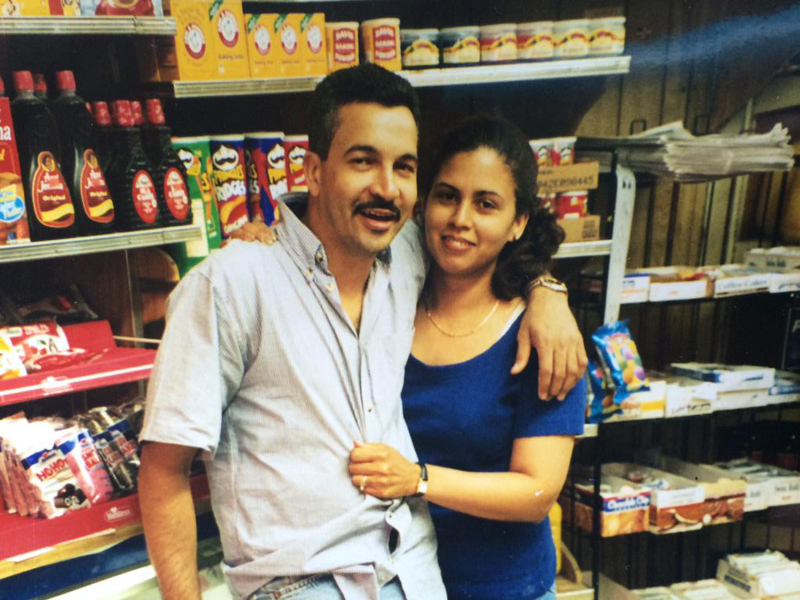 I was born in New York City and, as the daughter of Dominican immigrants, grew up around bodegas my whole life. Both my parents, Freddy and Damaris Castillo, worked in bodegas. These small spaces felt like home to me, and the stories I heard from the people in them drew me in even more. With my passion for photography and storytelling, I thought to create a platform where I can share these unique stories. I hope you enjoy them and are able to learn something from each.